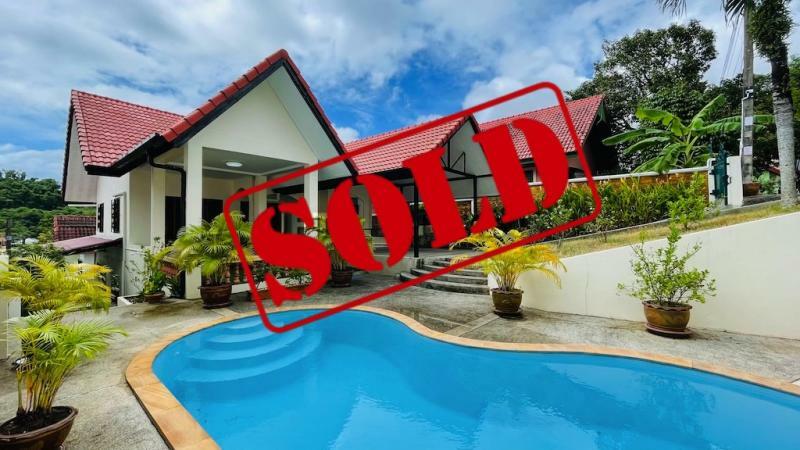 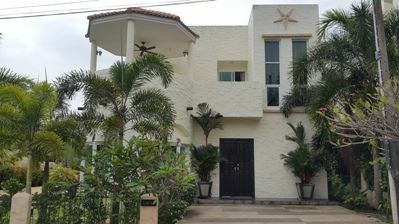 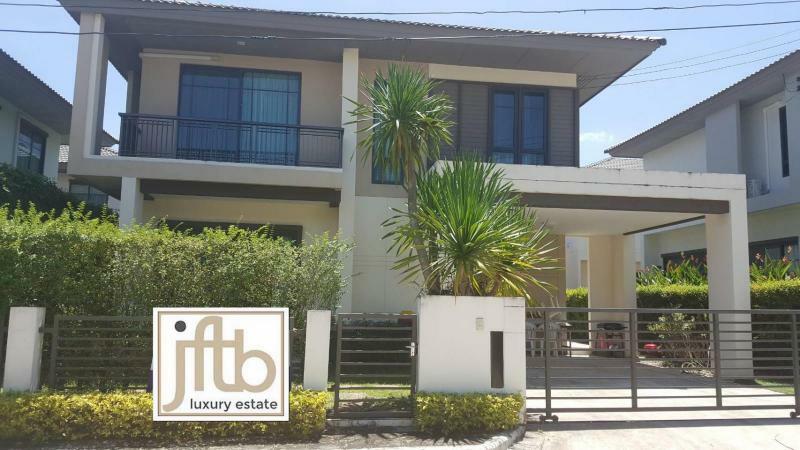 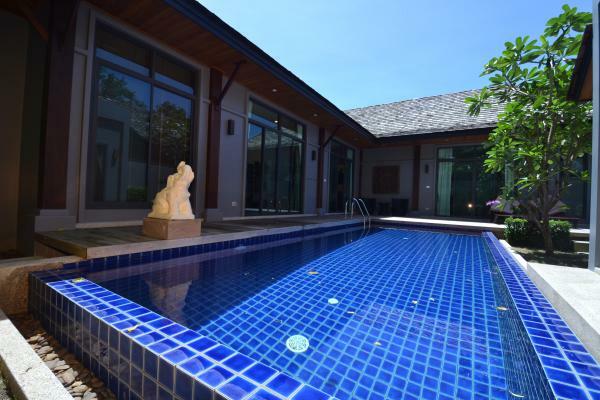 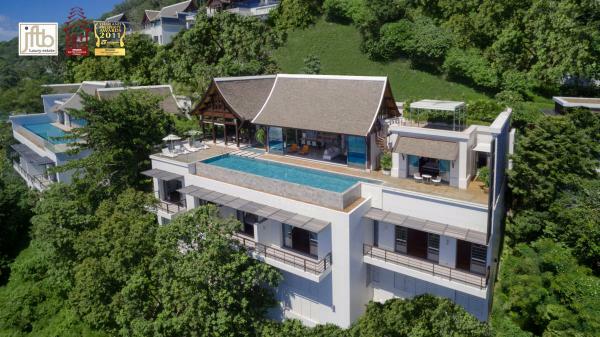 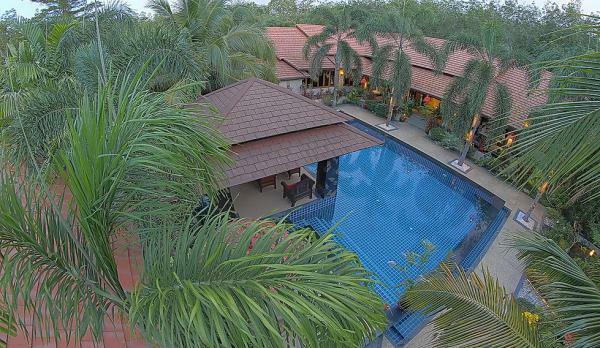 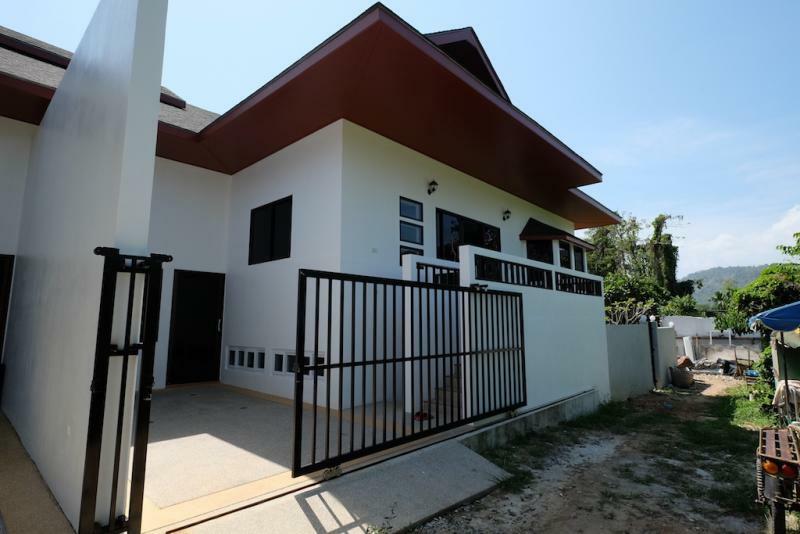 This home is located in the heart of Phuket, close to Kathu, Boat Lagoon and Royal Phuket Marina. 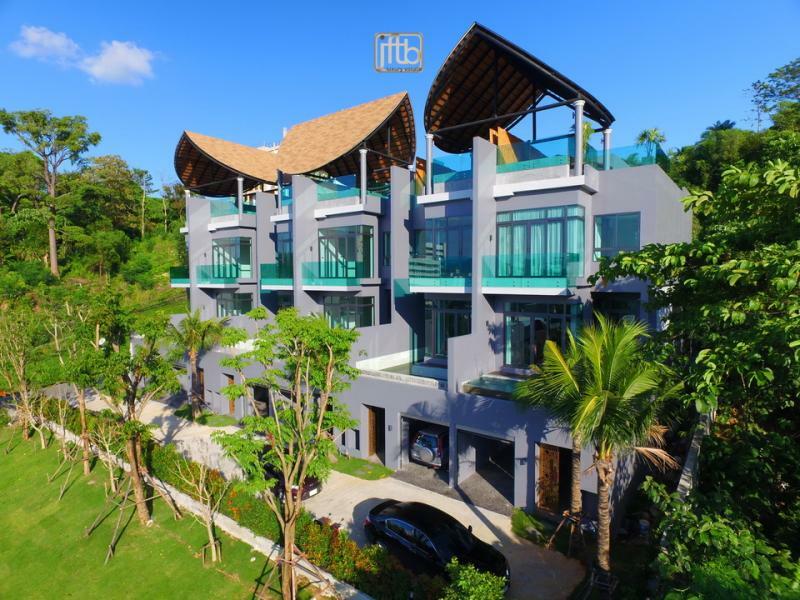 Easy to access to all Phuket's location. 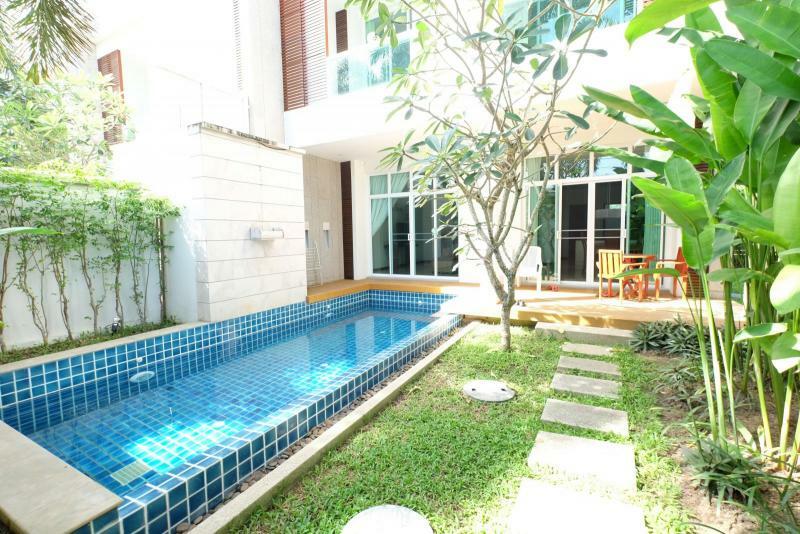 The British International School is at less 5min walk.